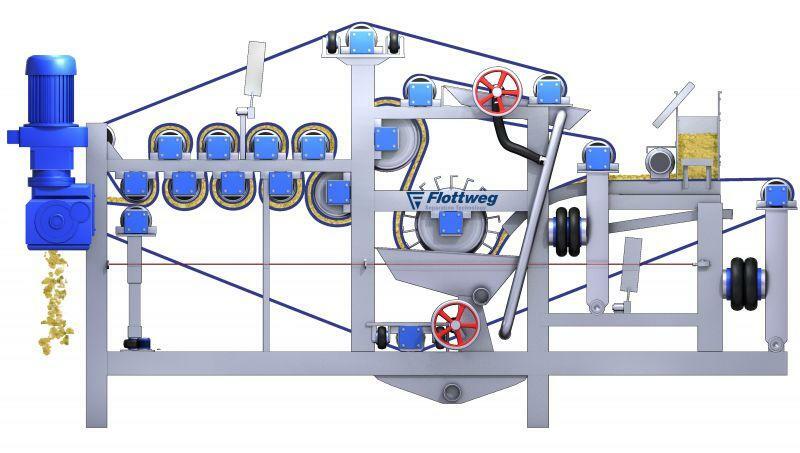 The Flottweg Belt Press is in use in many mechanical separation technology areas, especially in the production of fruit juice, concentrate and vegetable juice. 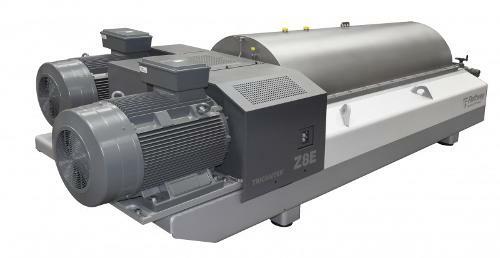 Here, outstanding juice quality is the central success factor. 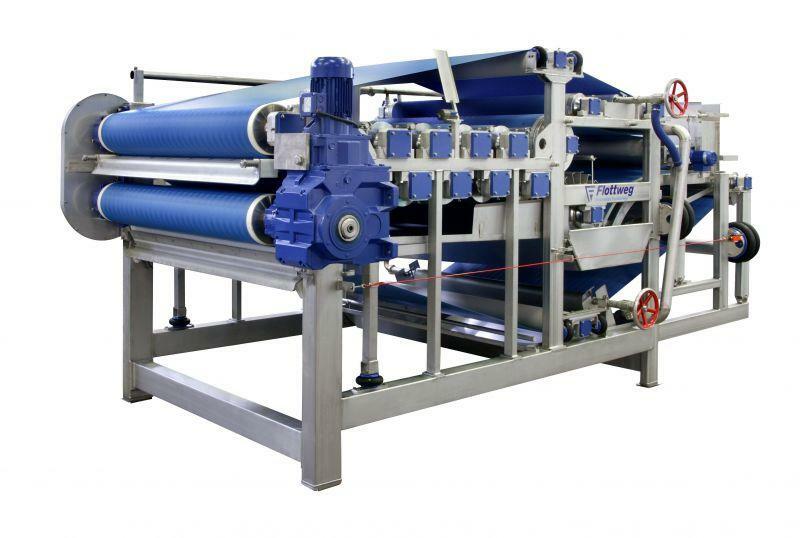 But other products, too, such as algae extracts, coffee grounds, herbal extracts, soy, and starch, are produced using belt presses. 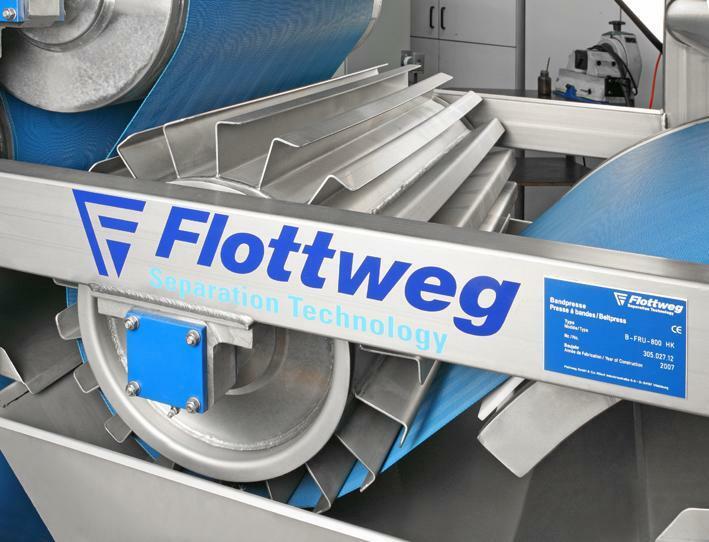 Flottweg Belt Presses offer you: ►Maximum quality: You obtain not just the best possible quality, but also maximum yield at lower costs. ►Minimum operating difficulty: Its clear design makes it easily accessible for cleaning, operation and maintenance. 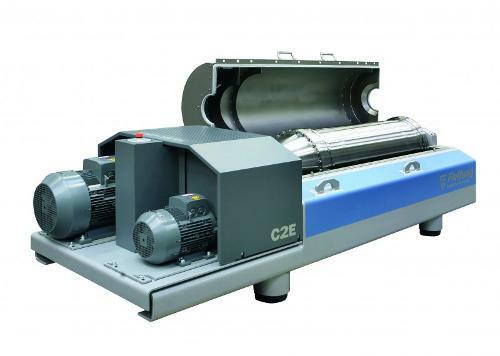 Automatic belt control provides optimum tension and guidance of the belts. 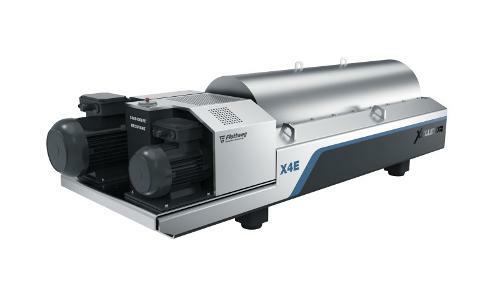 ►Long-lasting design: The consistent use of stainless steel means that the belt press not only meets the requirements of strict hygienic standards, but also is built tougher to last longer. 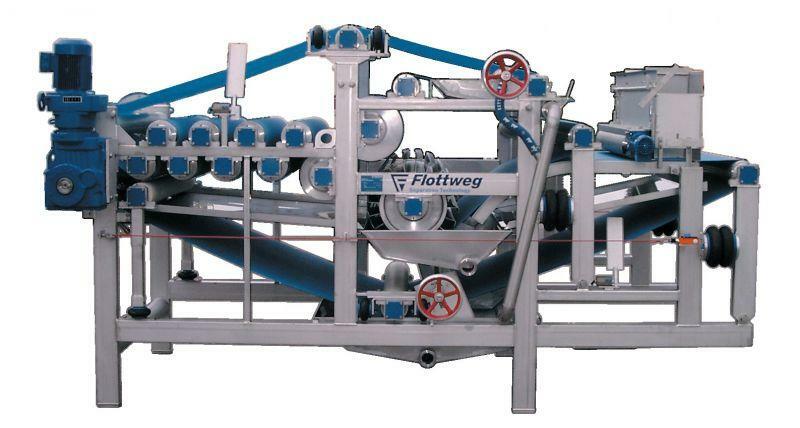 ►Flottweg Service: − We are at your side at any time with years of experience and comprehensive know-how.